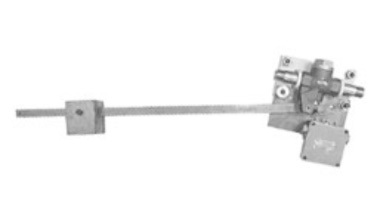 The Conflow Code 97 - Weighted Lever Valve is used to supply water to small fire barrier and Auxiliary Fan Systems. 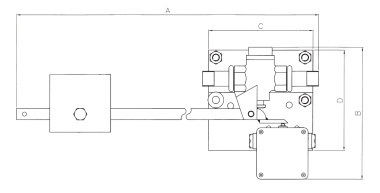 The valve is operated by a lever, which falls under gravity due to a weight fixed to it. The weight is normally held in position with a wire rope, remotely secured and held in tension by the weight. Thermal links, spaced along the wire are activated by a rise in temperature, which relaxes the wire, allowing the weight to fall and open the valve.